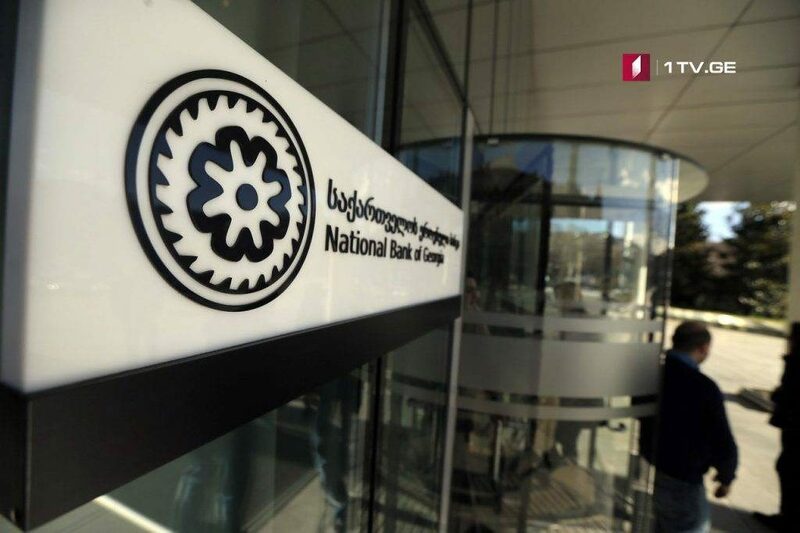 The National Bank of Georgia (NBG) purchased USD 20 000 000 on its Foreign Exchange Auction on February 11, 2019. As the National Bank informs, the weighted average exchange rate was 2.6461. The reserves of National Bank of Georgia (NBG) have increased by $ 120 million in this year.